With the help of chip level training, IOGT also give an opportunities to every student on site repairing on Desktop Motherboard. 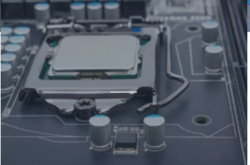 All type of motherboard parts, BIOS, Different types of Motherboards tools(for checking Purpose), Different types of Socket (For repairing)are available for the student of IOGT. 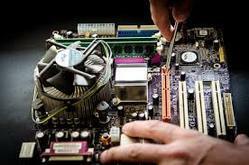 D.C.S a IT Hardware & networking company call us if you face mother board related problem.